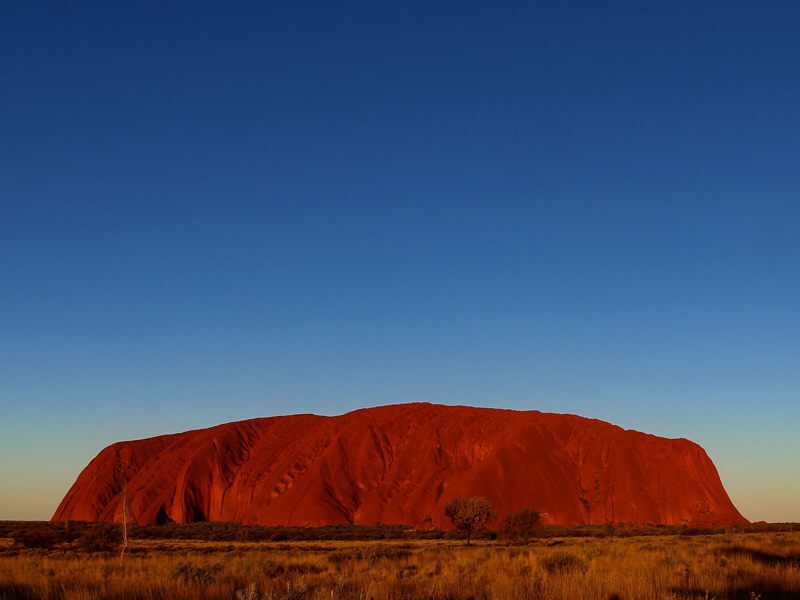 Anzscosearch is updated and incorporates the 11 March 2019 changes made by the Department of Home Affairs in relation to Subclass 189, 190, 489, 482, 485, 407, 186 and 187 visas. You need to be a Registered User to access this content. Please, Sign up or Login here. Operates plant to load, unload, move, store and stack bulk materials such as grain, sugar and mineral ore.
- AQF Certificate II or III. At least one year of relevant experience may substitute for the formal qualifications listed above. In some instances relevant experience may be required in addition to the formal qualification. Specialisation titles are any commonly used titles which refer to a subset of jobs belonging to the occupation designated in the principal title. These jobs involve the performance of specialised tasks rather than the broader range of tasks usually performed in the occupation. This unit group covers Stationary Plant Operators not elsewhere classified. It includes Boiler or Engine Operators, Bulk Materials Handling Plant Operators, Cement Production Plant Operators, Concrete Batching Plant Operators, Concrete Pump Operators, Paper and Pulp Mill Operators, Railway Signal Operators, Train Controllers, Waste Water or Water Plant Operators and Weighbridge Operators. Most occupations in this unit group have a level of skill commensurate with the qualifications and experience outlined below. At least one year of relevant experience may substitute for the formal qualifications listed above. In some instances relevant experience and/or on-the-job training may be required in addition to the formal qualification. Registration or licensing may be required. The term “may be eligible” relates to general eligibility and should not be misinterpreted as your individual eligibility to apply for a visa. Note that additional specific requirements and criteria also apply to visa eligibility (e.g. higher English requirements, evidences of a job offer, etc). Occupation List refers to the register of professional occupations which might qualify for an Australian Visa. 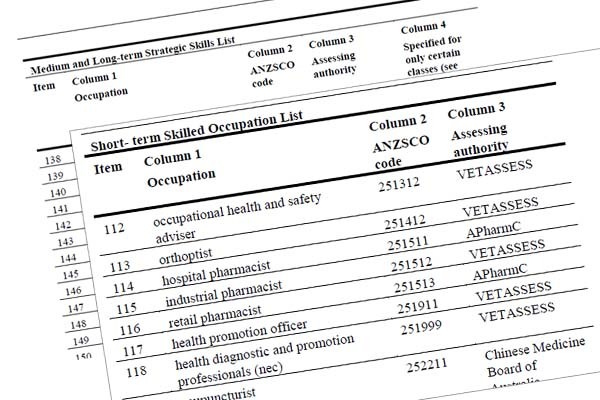 There are 7 skilled occupation lists in total. MLTSSL is the acronym for 'Medium and Long-term Strategic Skills List'. STSOL is the acronym for 'Short-term Skilled Occupation List'. ROL is the acronym for 'Regional Occupation List'. LIN 19/051, LIN 19/048, LIN 19/049, LIN 19/047, LIN 19/050 refer to current Legislative Instruments which list the table of occupations appropriate for the respective visa programmes. Caveats / Conditions refer to current caveats applying for a particular occupation under specific visa programmes. The information in this website is intended to provide general information in relation to Australia’s General Skilled Migration program and the possible visa options for a particular occupation. 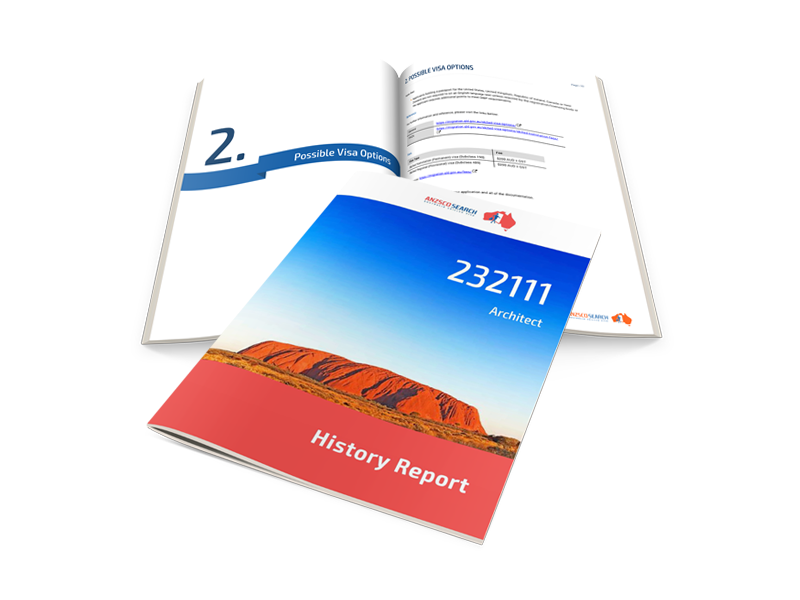 Anzscosearch makes no warranty and will not be held liable for any loss or damage, whether direct or consequential in connection with the use of information contained in this website. While due care has been taken to ensure that the content is kept-up-to-date and correct, the currency and thus accuracy of the information cannot be guaranteed due to the frequent changes in migration law, policy and procedures and related processes. It is important that you directly check the information published on official websites of the Department of Home Affairs, skills assessment bodies and other government agencies such as a state/territory governments. The information in this website is not immigration advice in relation to your individual circumstances and must not be construed as such. You need to be a Registered User to access this content. Please, Sign up or Login here.